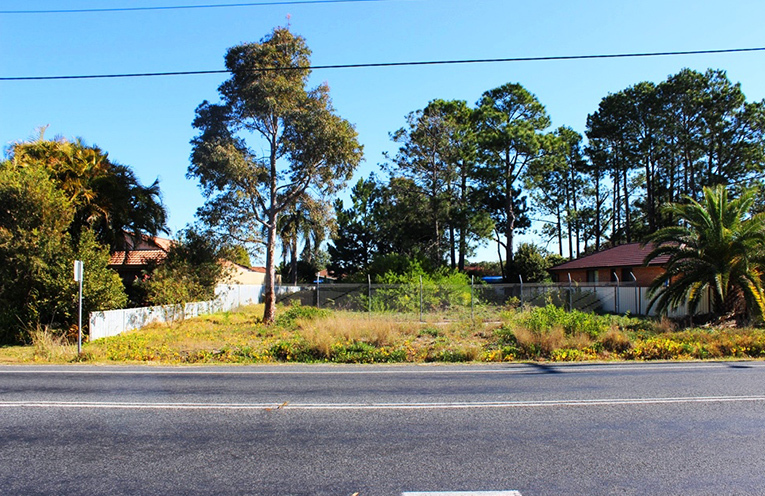 DON’T miss this opportunity to own one of the last vacant blocks on Myall Street. 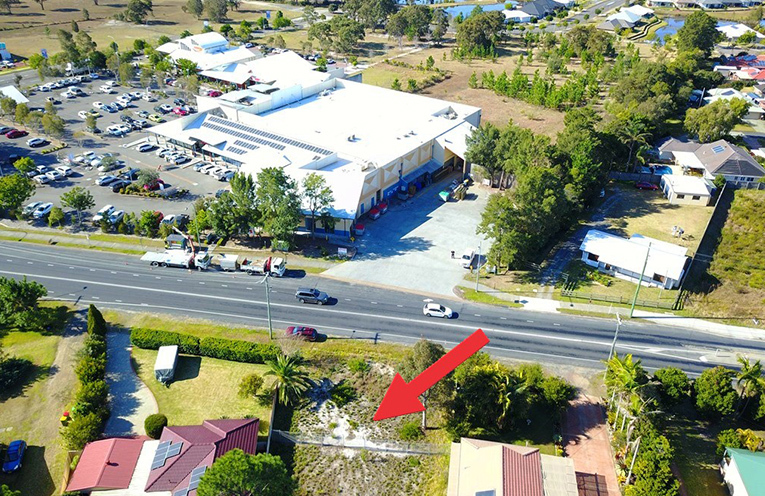 Ideally located across the road from the shops and medical centre, close to transport and only a short distance to the stunning waterfront of the Myall River, this is a great opportunity to purchase to either build your dream home or as an investment to construct a dual occ for future rental return. With 1273sqm in area and a 24 metre frontage, this certainly has the size and dimensions for many possibilities. 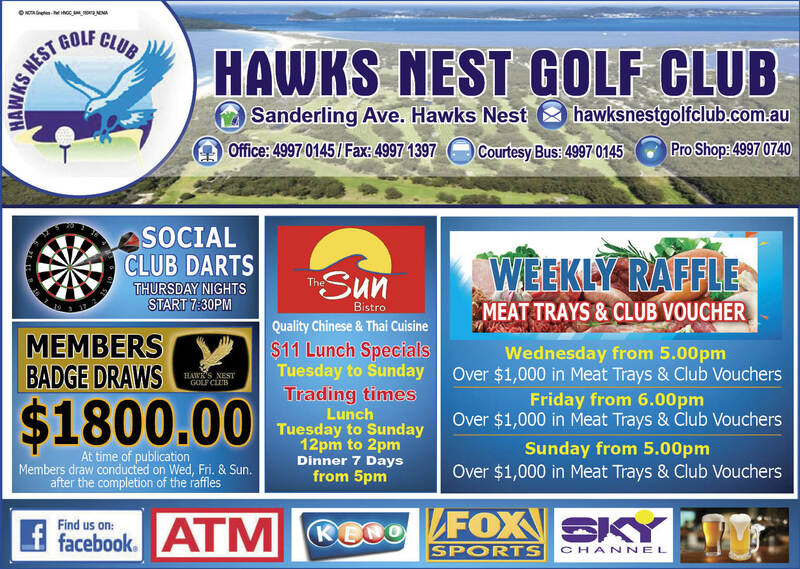 For further information contact John Rumble at Hawks Nest First National Real Estate on (02) 49970262.